TechnoGym entered the smart trainer market last year with their MyCycling smart trainer. 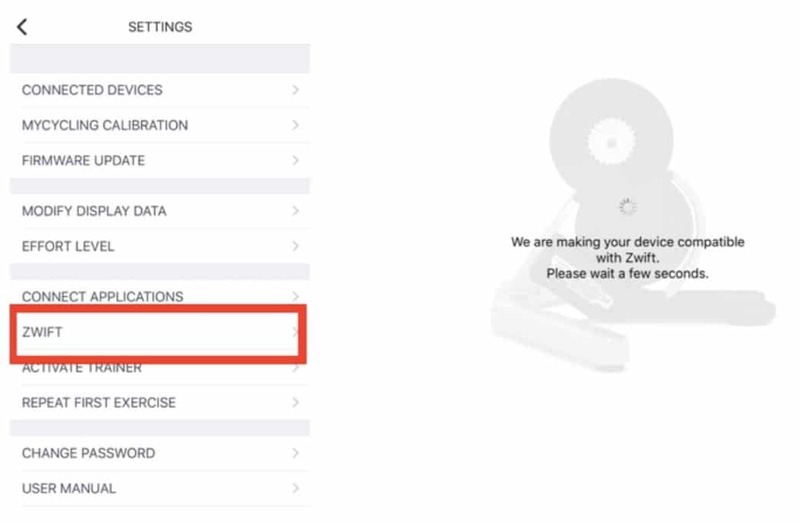 The trainer is Bluetooth and ANT+ compatible, however, it is currently locked to only work with the TechnoGym MyCycling training app. Due to Zwift’s popularity, TechnoGym has released an update to unlock the trainer and make it compatible with Zwift. 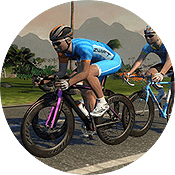 This method works using Bluetooth and ANT+, however, if you want to take full advantage of Zwift ERG mode and elevation changes, you will need to use Bluetooth. If you want Zwift to control your MyCycling trainer, you need to enable Zwift using the MyCycling app. This is a one-time thing: once the trainer is connected with Zwift, you don’t need to go through these steps again. 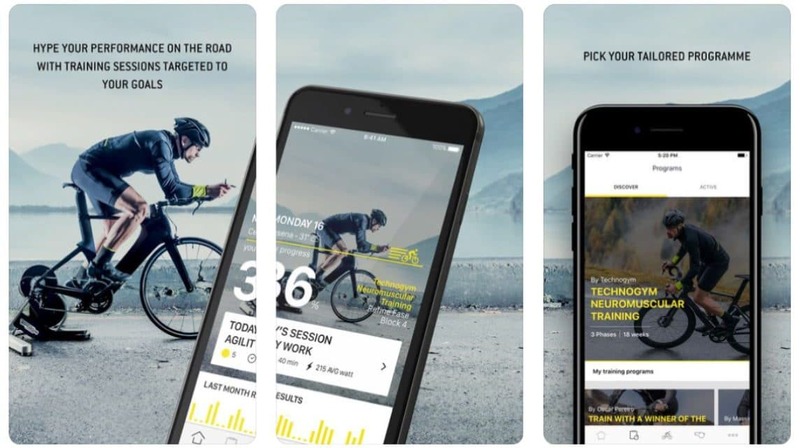 Download TechnoGym MyCycling training app from iTunes or Google Play. 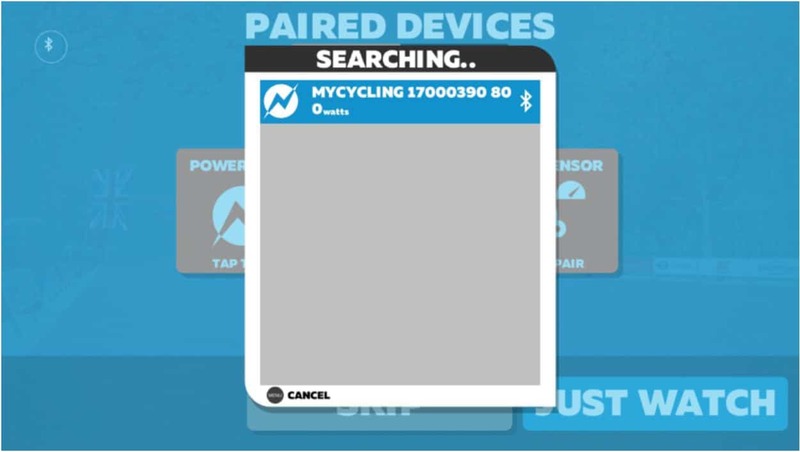 Open MyCycling App and pair your trainer (Profile > Settings > Connected Devices). Make sure you have the latest firmware. You can update the firmware in Profile > Settings > Firmware Update. In settings, click on Zwift and follow the simple instructions to make the trainer compatible with Zwift. You will get a confirmation message once the trainer is activated. Now you can close out of the app and open Zwift and you should be able to pair the trainer as a “Controllable Trainer”. 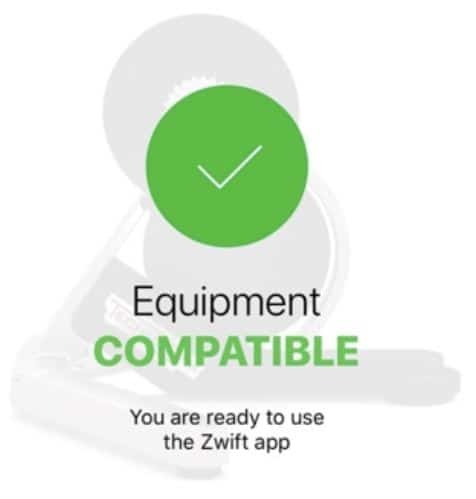 Currently, the MyCycling trainer is only compatible with Zwift using Bluetooth. The trainer can broadcast in ANT+ but it’s not ANT+ FE-C compatible, meaning Zwift or any other app won’t be able to control the trainer’s resistance. With ANT+, it will broadcast power data but you won’t experience gradient changes or be able to work out in ERG mode. You will have to manually adjust resistance using the MyCycling app or by changing gears. I am currently riding the MyCycling trainer and putting it through some good workouts and collecting a lot of data. I will have a full review of the MyCycling trainer in the next few weeks so make sure you follow me on social media you will be notified as soon as a review is available. Tariq Ali is the founder of SMARTBikeTrainers.com. He's an avid triathlete and enjoys the outdoors and a good cup of coffee. You can follow him on Instagram or Twitter for everything swim/bike/run, Zwift, and coffee.